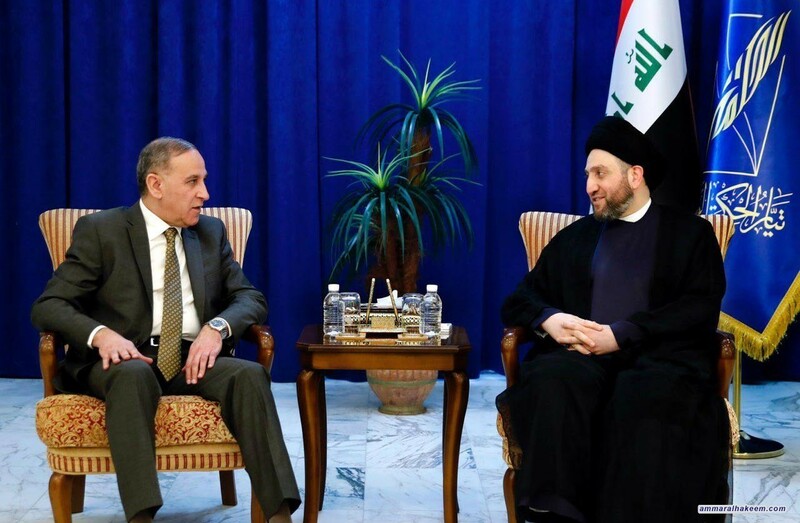 His eminence with Obeidi discussed the latest developments in the political situation in Iraq, and his eřřminence stressed the importance of providing services and achieving the aspirations of the people and the provision of employment opportunities. His eminence stressed the importance of role played by the Reform and Reconstruction Alliance in support of the future government, indicated the necessity of meetings and completing institutionalization of the Alliance and openness to all stemming from the address of reform carried by the Alliance slogan accompanied by the title of reconstruction. 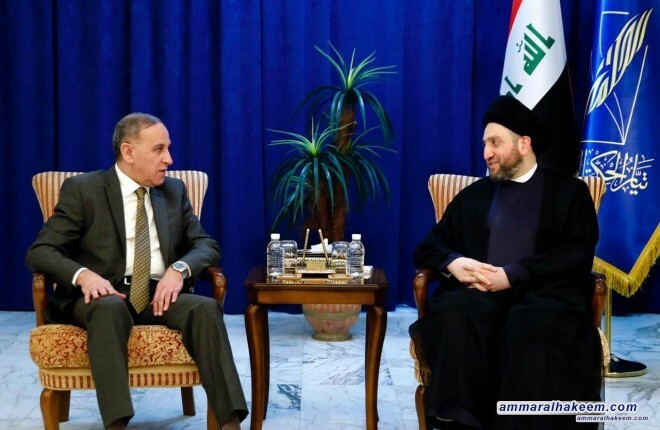 Regarding regional affairs, his eminence stressed the importance of excluding Iraq from international axes, and emphasized that Iraq's s role as a key player and an advocate for convergence of views, emphasized the role of Iraq role in doing so being a bridge of communication among the adversaries.